Our team is in full swing preparing for the 2019 Volvo Car Open taking place March 30 - April 7. We're kicking off year nine with the event, which is the largest women's-only professional tennis tournament in North America and averages around 90,000 spectators each year. 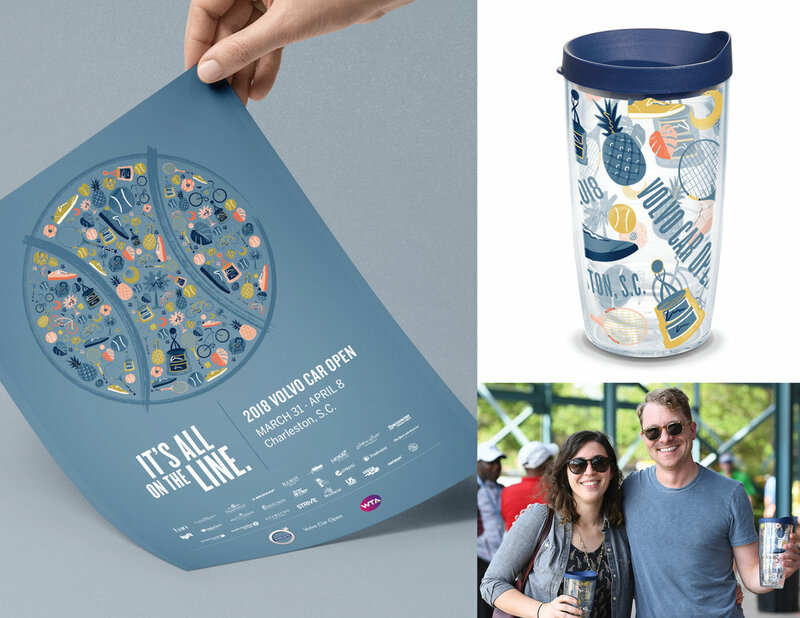 While we put the final touches on this year's Volvo Car Open, we're taking a look back at our marketing campaign from 2018: It's All on the Line. View how our campaign came to life, both on and off the court. Ready, net, go... then grab your tickets for this year's tournament! Visit the new ticketing page we created at tickets.volvocaropen.com.